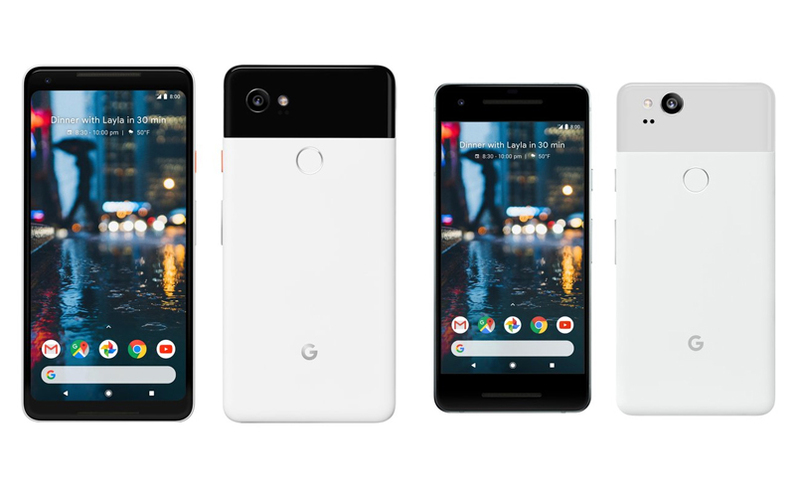 Google Officially Launched new Pixel Phones, including Google Pixel 2 and Pixel 2 XL. Both of these Google Smart phones are powerful Android phones of the year, featuring Snapdragon 835 processor, 4 GB of RAM and 64/128 GB of storage capacity. Both the smartphones comes with the highest scores of 98 on DxOMark Mobile. Google Pixel 2 and Pixel XL can take amazing Portraits, Clear Photos in Low-Light environments and record smooth videos with advance stability. They also come with some software’s like Google Lens, Motion Photos, or AR stickers. Google Assistant is more useful than ever, and now you can easily squeeze the phone to launch the assistant. 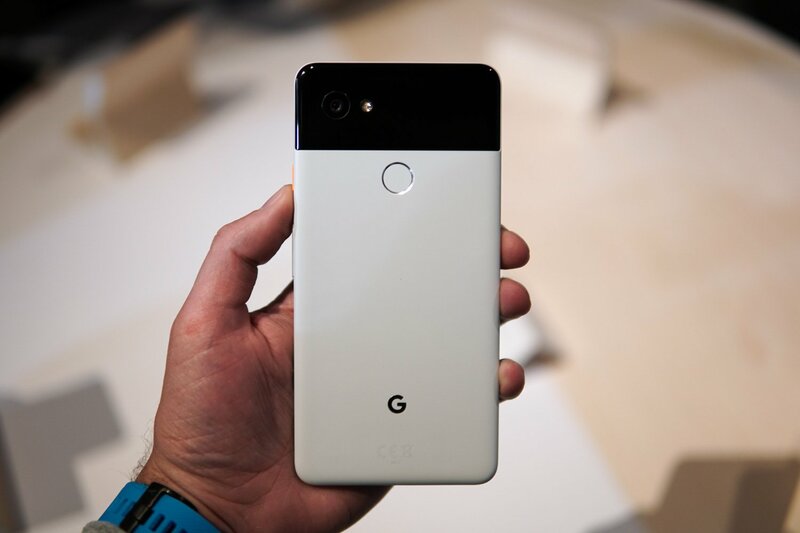 This year, the Pixel 2 and Pixel 2 XL come in just 2 model numbers, which are G011A and G011C. Now, let’s check out all the differences between them.